Our website is dedicated to those who are looking for information about their pearly white teeth. There are a lot of things that can stain our teeth. From the food that you take to the poor hygiene that you have for years. These are just some of the most common causes of teeth problems among adults. Smile Kiss Blog is a website that has information on how you can have the perfect teeth. We discuss not only the most common dental procedures but also new technologies that have been adopted by dental experts. Written by dental experts, we provide some of the most doable solutions for your dental health concern. We also provide some of the most useful tips that you can use at home on how you can actually take care of your teeth. There are also various discussions regarding products that have been commonly used by dentists for their patients. We also discuss some of the most common problems that you experience in order to attain those pearly white teeth. The kits available at retailers usually contain a whitening gel or paste that is put into a generic shaped tooth tray. The paste is put into the tray and then applied to the teeth. 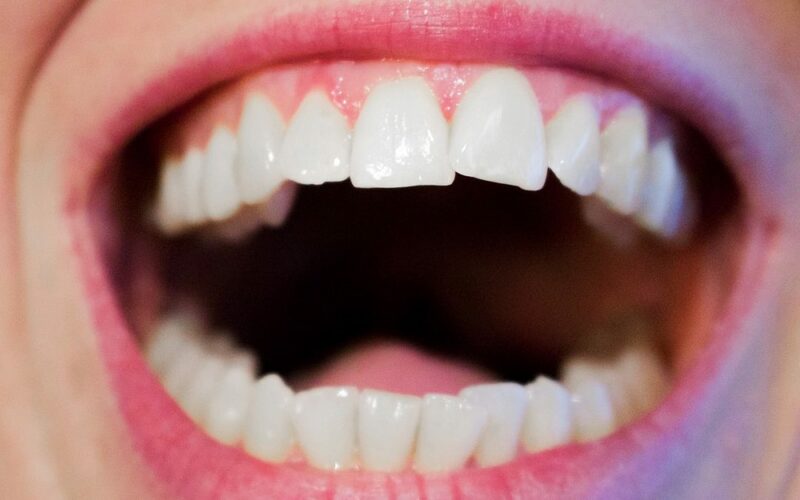 Usually, these kits only whiten the front teeth because they are the most visible. Dental concerns and problems? Get Free Consultation!